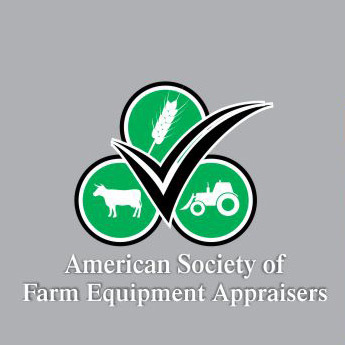 Your Complete Farm Equipment Appraisal Service. Serving Kentucky, Tennessee, Southern Indiana, and Southern Illinois. Brad Lester has over 20 years experience in the farm equipment industry. He is an accredited appraiser with the American Society of Farm Equipment Appraisers. The Society has a strict code of ethics that their appraisers comply with. This is to assure their clients and other parties a fair and unbiased appraisal. The appraiser determines the type of valuation appropriate to each assignment. 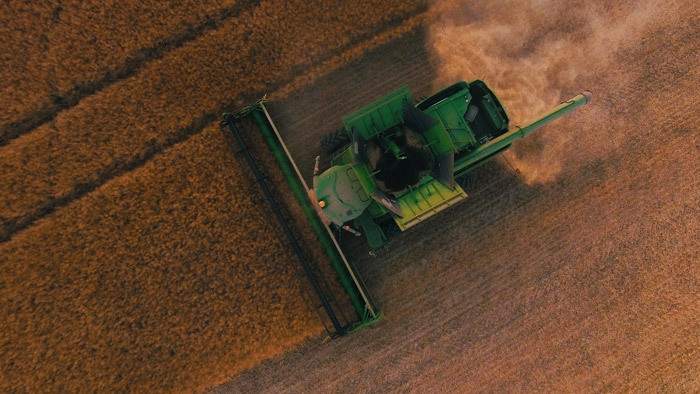 After inspecting the machinery, the appraiser will research comparative sales values and determines the value of each individual piece of machinery. The appraiser then provides an appraisal report for the client. Call 270 484 9204 to talk to Brad and schedule your appraisal. Ask Brad a question or request an appointment for an appraisal. Copyright 2019 © Brad Lester Appraisals [ VisualRush Website Design ].